The development of clean energy and respect for our environment serve as the pillars for New England Clean Energy Connect's energy production model. Our vision is to be a leader in the energy sector, through service and innovations that make reliable, sustainable and cleaner energy a reality for millions of customers across the U.S.
AVANGRID offers several initiatives to transform the energy grid into a smart one. One such example is automated meter infrastructures (AMIs), which allow AVANGRID to read meters remotely, eliminating the need for travel. 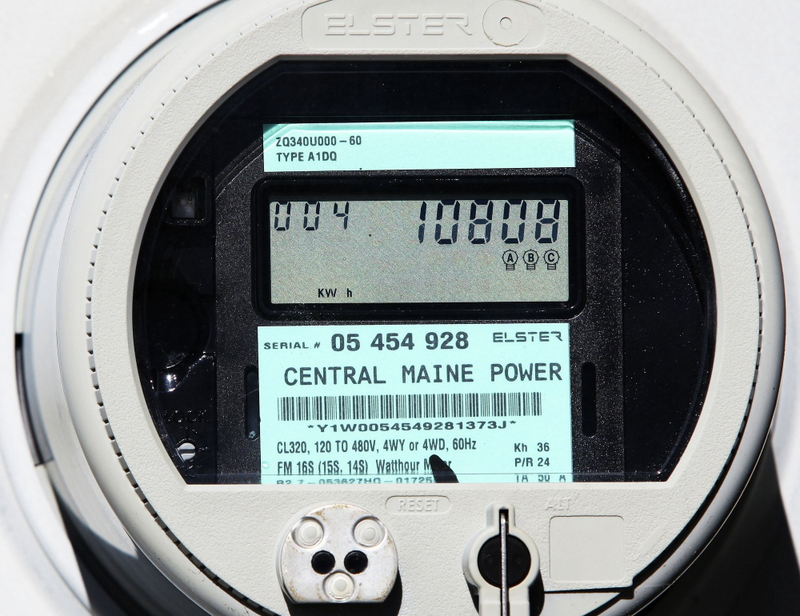 We have more than 1 million smart meters currently installed covering approximately 98% of our customers in Maine and 58% of our customers in Connecticut, with an additional 1.8 million electric and gas smart meters slated for installation over the next five years in New York. AVANGRID’s efforts have eliminated 1.5 million miles of driving in the state of Maine alone, reducing CO2 emissions. AVANGRID's commitment to renewable energy features a growing solar business. Our expertise as one of the nation’s leading wind power project developers has uniquely prepared us to develop and deliver a variety of solar technology solutions. AVANGRID is expanding its solar generation capacity with 66 MW of new solar projects under long-term PPAs expected to be operational by the end of 2018 (56 MW in 2017 and 10 MW in 2018). AVANGRID owns and operates 5.9 GW of installed wind generation in 54 projects across nearly two dozen states. Earlier this year, AVANGRID announced that it has added 300 MW of solar to its project development pipeline, along with 600 MW of wind. These 900 MW of projects are spread across seven states in the Northeast, Midwest and West. Iberdrola, the parent company of AVANGRID, is the number one wind energy producer across the globe.